This project will help keep 10 Ugandan girls in school by helping to pay for necessary costs like tuition, exam fees, books & boarding costs. Most girls are in secondary or vocational school (grades 7 - 12) which is unaffordable for most of their parents/guardians since the girls come from very poor families. In some cases, the child may have 1 sponsor who can pay 50% of the schooling amount but the family is unable to pay the balance. Most girls cannot continue beyond 6th grade without help. 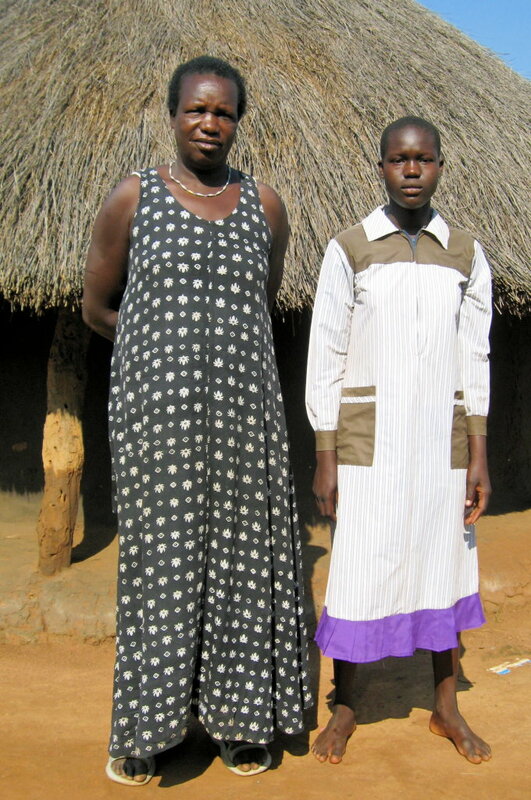 Girls in northern Uganda come from very poor families and normally cannot attend school, especially secondary school without help. 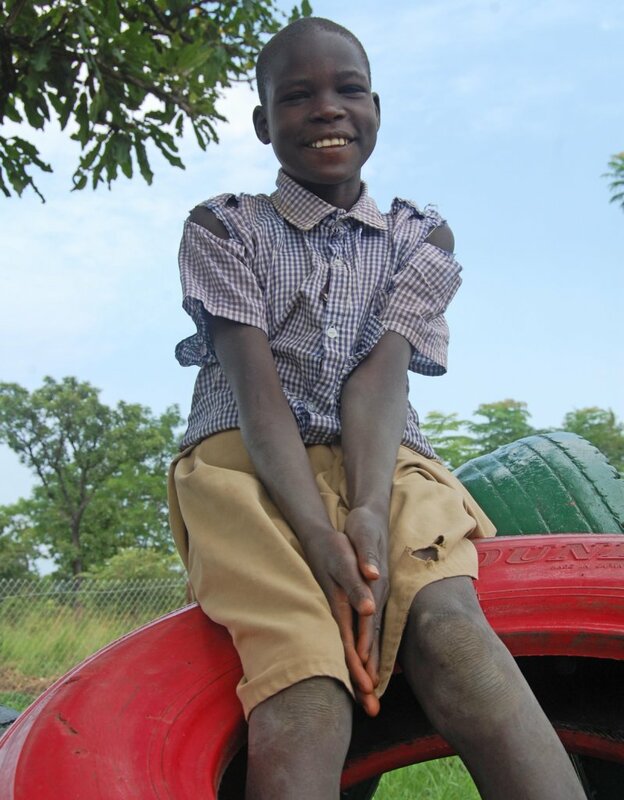 In Uganda, secondary students (grade 7 to 12) are expected to board at school so they can study and avoid negative family situations and overwork at home. 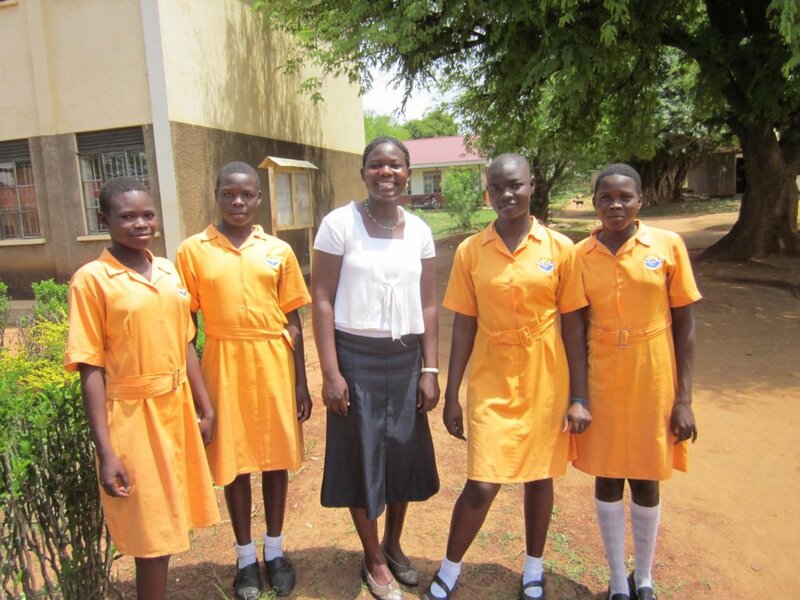 We have promised girls in our weekly girls' education initiative program and other older girls of our Ugandan women crafters, that we will find ways to help keep them in school and to avoid early marriage. Your contribution to this project will help pay for the necessary schooling costs for these girls. They will be able to continue their education beyond sixth grade. It will make them less likely to be influenced by negative peer pressure and to avoid thinking the only way to go to secondary school is to "get a man" to pay their school fees. Ultimately, this would lead to pregnancy and/or early marriage. 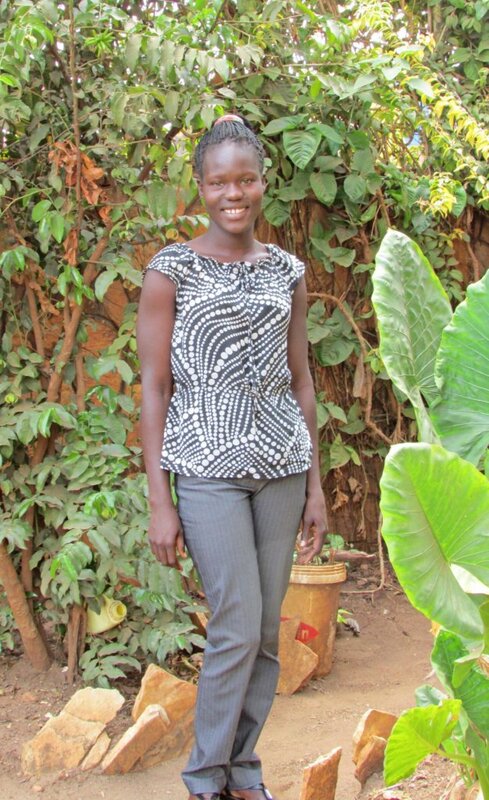 Anet and other girls like Gladys, will be able to stay in school and achieve their dreams. Overall, this program will contribute to increasing the level of girls' education and improve the girls' critical thinking skills so they make better life choices for themselves and their future children. Statistics show that for each year a girl remains in secondary school, she will have one less child than her unschooled peers and be 10% less likely to give birth to a child who will die before the age of 5.